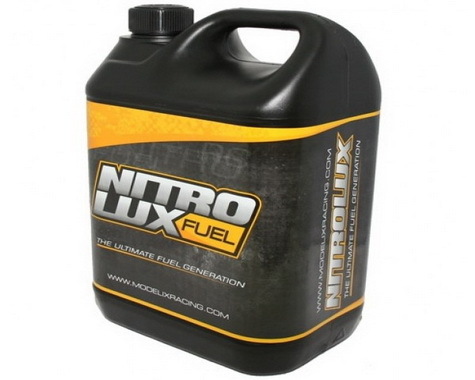 NITROLUX fuel is developed based on the experience gained in the toughest competitions. 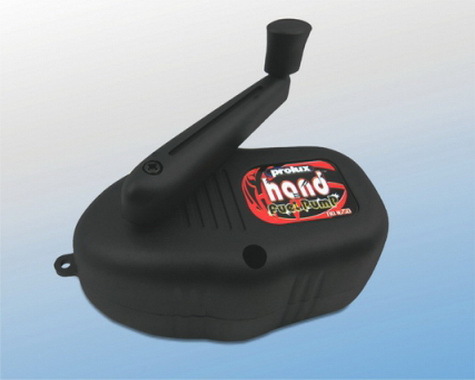 Modelix Racing manufactures fuel since 1999 and was formerly sold under the brand Ultimate. 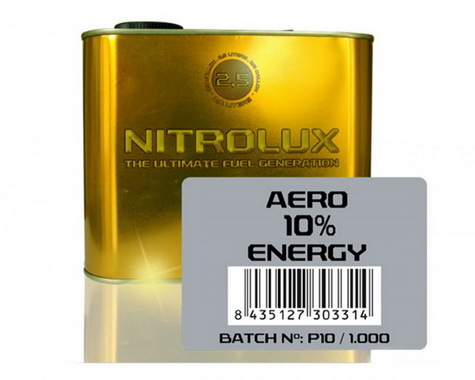 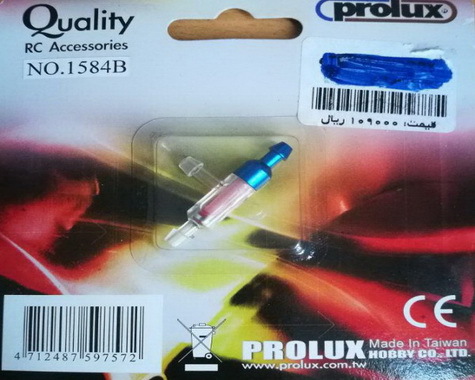 In 2012, a new type called Nitrolux Energy, which provides high performance, low power consumption, greater stability, and most importantly, it does not reduce engine life. 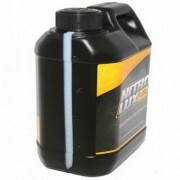 Fuel has a clear golden color and is supplied in plastic bottles (cans) that help prevent UV rays. 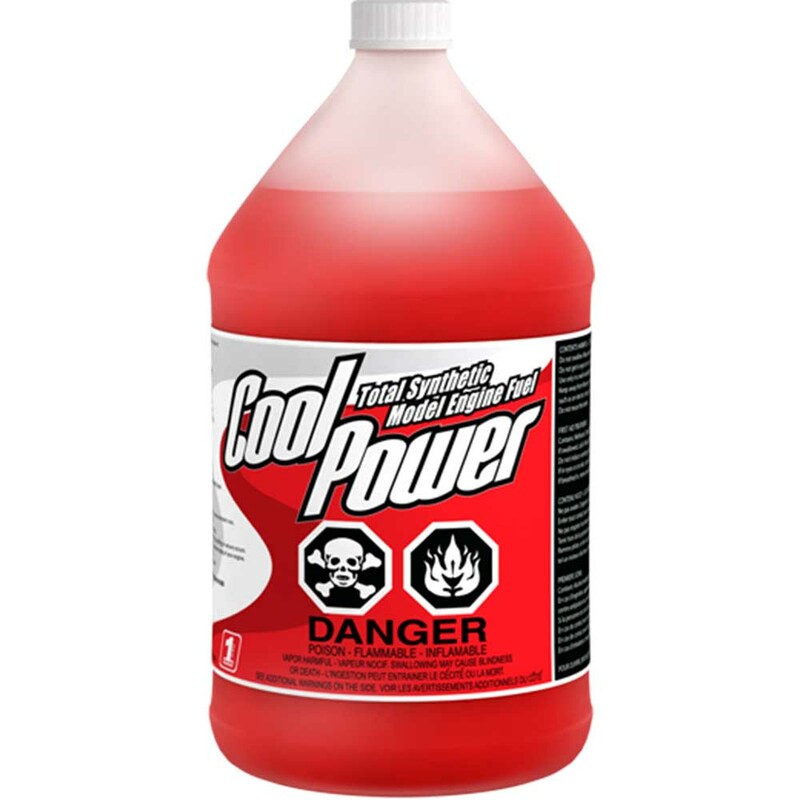 Canisters are also provided with a gauge, so you instantly see how much fuel is left inside. 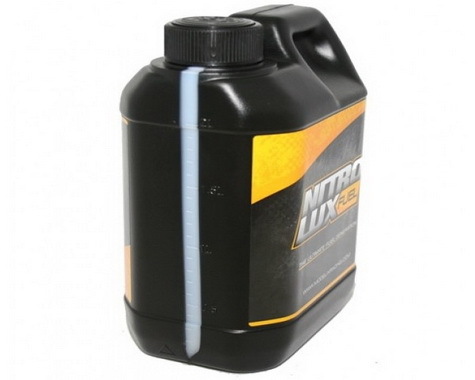 Nitrolux is designed for both hobby riders and racers at the top levels.